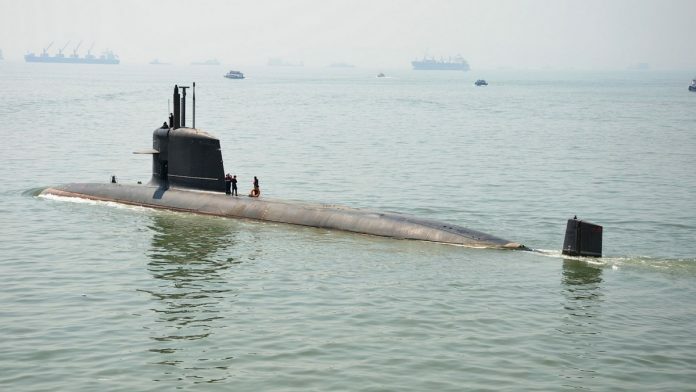 New Delhi: The Nirmala Sitharaman-headed Defence Acquisition Council cleared the much-awaited Project 75 India (P75I), which envisages the construction of six conventional submarines with better sensors and weapons and the Air Independent Propulsion System (AIP). The project has been cleared under the strategic partnership model. Were you living in a cave all this while? No its not enough and don’t worry about Taxpayer money being invested for defense. Do you even PAY any taxes? Which states funds are being used to prop up such massive defence and what is their representation in our armed forces? Those states/communities who pay almost next to nothing to national exchequer and are present in the armed forces in large numbers due to their support to the British, will support such idiotic expenditure. Its one fine project to waste tax payers money on useless defense material. India has already accumulated largest number of weapons and war machinery. Its still world’s leading arms importer and its nuclear powered submarine has just brought nuclear weapons to the oceans. What strikes our minds is that isn’t all this enough for India to protect its mainlaind? How much we will pour money into defense but ignore social sector? Correct. Almost 40% of our nation’s budget is hogged by defence and allied activities where people from south, east, north east and central India hardly have any representation but are made to foot the bill.